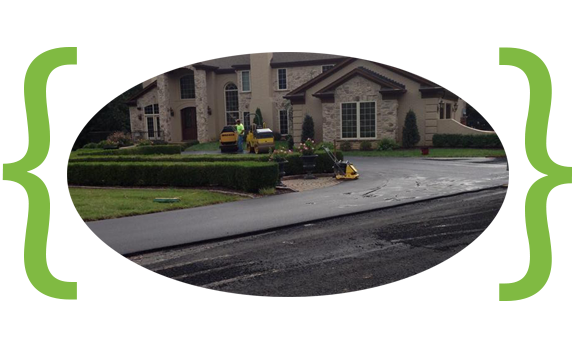 New or reconstruction, an asphalt driveway needs to be carefully planned. Grade and drainage need to be established before any asphalt is applied. Planning your asphalt driveway with a proven professional like Striegel Paving, will increase the life of your asphalt and reduce future cost. 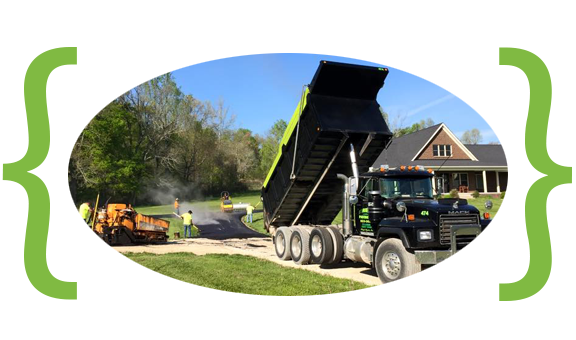 Our paving practices are second to none and we have a proven track record when it comes to residential asphalt driveways. Contact Us today to receive unmatched quality and service. Sealcoating your driveway protects the asphalt from its primary enemies, petroleum based products and mother nature. Petroleum products, such as gasoline, remove key ingredients that bind the asphalt together. While the sun, wind and freezing and thawing degrade the asphalt components in the same manner. Striegel Asphalt has been sealcoating asphalt driveways in Louisville, Ky for more than 50 years. Our sealcoat product replenishes the vital ingredients that bond your asphalt together and protects your asphalts surface from being penetrated by harsh degrading properties.